Based on SH5 converted KM Emden light cruiser (thanks Ubisoft!). Thanks to Stefan Thimme for great help with .sim, .zon e .sil files, for beta tests, glass material and advices! Huge thanks to the_frog who help me with advices and with problems related to lights, and for let me use his wonderful gun's library, included in this pack! 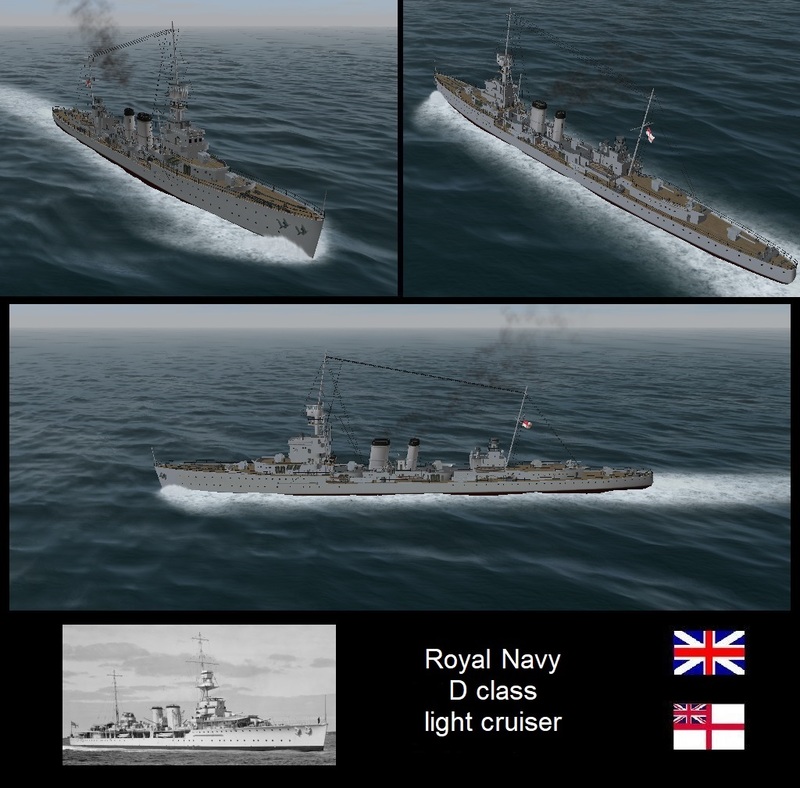 Another british warship ? Wow, how many do they have ??? Thank You for this great new unit in the game. It is really very nice and for long time awaited in SH3. Thanks for that lovely ship! At last...the cycle is completed! A great job. Can I use well for my DFW videos. Thanks. Last edited by ArnoldR; 10-21-2018 at 08:11 AM.